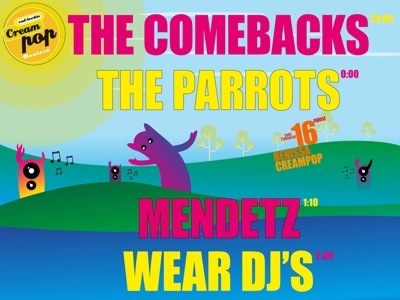 Posted on 16 d'Agost de 2013, in creampop2013 and tagged benissa, indie music, mendetz, the comebacks, the parrots, wear djs. Bookmark the permalink. Deixa un comentari.